Looking for an experienced mover who understands your needs? Look no further than the expert certified ProMovers at Randall's. We will expertly pack and move your fine china, glassware, and art work. Randal Moving and Storage is your local Gainesville VA moving company providing secure storage and expert packing services. 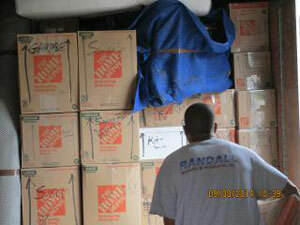 Randall Moving & Storage works with home owners and businesses in Gainesville Virginia.